Almost exactly a year ago Salesforce launched an app that brings CRM data into Microsoft's Outlook email software, and on Thursday it made a like-minded move with its SalesforceIQ Inbox product for what it calls "relationship intelligence." Already available for Gmail, SalesforceIQ Inbox aims to give sales representatives access to SalesforceIQ's predictive technology right from their email inbox, allowing them to connect email, Salesforce CRM and customer social data more easily. Arising from the company's $390 million RelateIQ acquisition in 2014, SalesforceIQ surfaces and analyzes information relevant to customer relationships from email, calendars and more. From there, it seeks out predictive patterns and proactively recommends actions. Now, SalesforceIQ Inbox for Outlook brings those capabilities to Microsoft's popular software, which is used by the vast majority of Sales Cloud users, Salesforce said. By streamlining tedious chores like updating customer relationship management (CRM) data, scheduling meetings and answering emails, the tool can make sales reps more productive, said Steve Loughlin, CEO of SalesforceIQ. 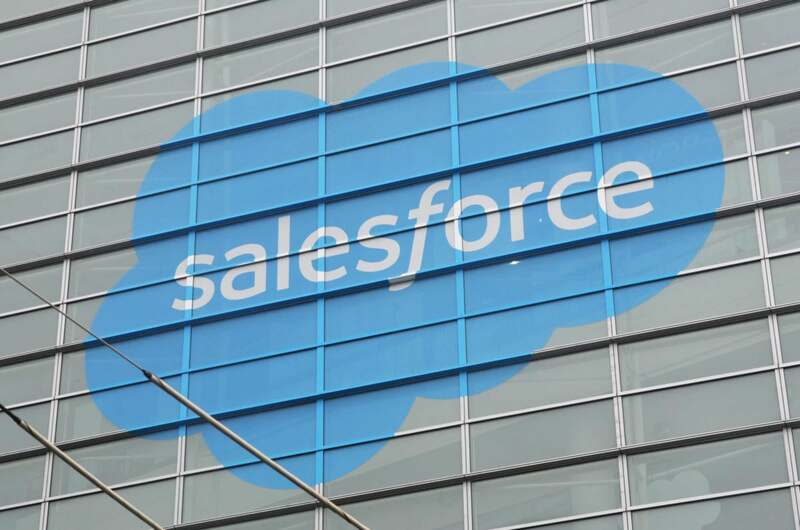 The new integration is part of an ongoing strategic partnership between Salesforce and Microsoft. Other joint solutions from the two companies include Files Connect integration with SharePoint, OneDrive for Business and Skype for Business Integration with Salesforce Lightning Experience. SalesforceIQ Inbox for Outlook is now generally available to Sales Cloud users. Pricing is $25 per user per month.